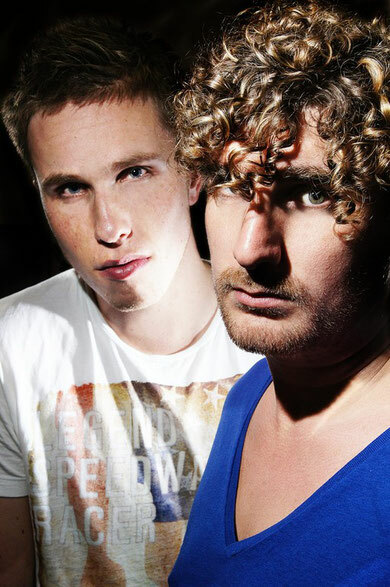 Cr2 Records announced their 2012 Miami WMC compilation release – ‘Miami 2012 – Mixed by MYNC And Nicky Romero’. Launched in 2007, Cr2 Live & Direct compilations have regularly showcased cutting edge house music from some of the world’s leading DJ/producers including Dirty South, Micky Slim, Oscar G, Harry 'Choo Choo' Romero & Jose Nunez, Arno Cost & Norman Doray, Danny Rampling and MYNC. This year Cr2 bring together two names to come ‘Back 2 Back’ to mix up a selection of some of the current big-room club sounds rocking clubs around the world as well as showcasing over 15 brand new, unreleased tracks.